Relaxed cruises with experienced skippers! 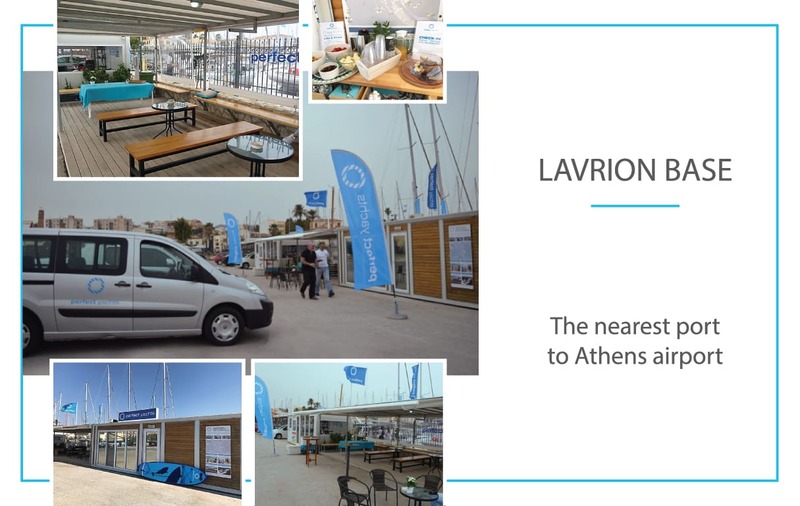 Perfect Yacht Base in Lavrio, the best port near Cyclades! Aquarella is an awesome boat...we really enjoyed our ride in June 2015...wonderful gear, extremely friendly people and even the owner had a coffee with us!!!! Thanks again and we highly recommend chartering this yacht!!! Fantastic charter around the Greek islands. The boat was bright new and perfectly equipped! We are looking forward to coming back next year. Thanks to Vangelis and Artemis for your help and support. Perfect from start to finish. See you next year. Thank you so much! The company came to our rescue when another company let us down. Aquarella was delivered in pristine condition, as quickly as possible. A fast, gorgeous boat, one that I thoroughly enjoyed as a sailor and a customer. Very kind relaxed and friendly people!! Everything was great! Thanks for all. Excellent experience with Perfect Yachts! We had a fantastic time! Perfect Yachts was more than we could ask for. everyone was so friendly and helpful. The catamaran we rented was great, clean and just perfect for our charter. We highly recommend Perfect Yachts for a great experience! We will be back! Sailing with Aquabella! Wonderful experience cruising with Perfect Yachts across to Tzia & Kythnos. Our weekend began at Lavrio port where Mr. Tampakopoulos showed us the ropes!! Thank you for a wonderful experience! Incredible hospitality, high quality boats, definitely the best charter experience we ever encountered. Vangelis and your team, thank you! The best service ever! Excellent team and beautiful well equipped new boats. All perfect, we can recommend Perfect Yachts for all lovers of yahting! As a party of seven including 3 kids, we had a great time sailing the Saronic and N. Cyclades. The catamaran we chartered with Perfect Yachts was only 2 years old and in great condition. The service by all staff was friendly and professional from start to finish. 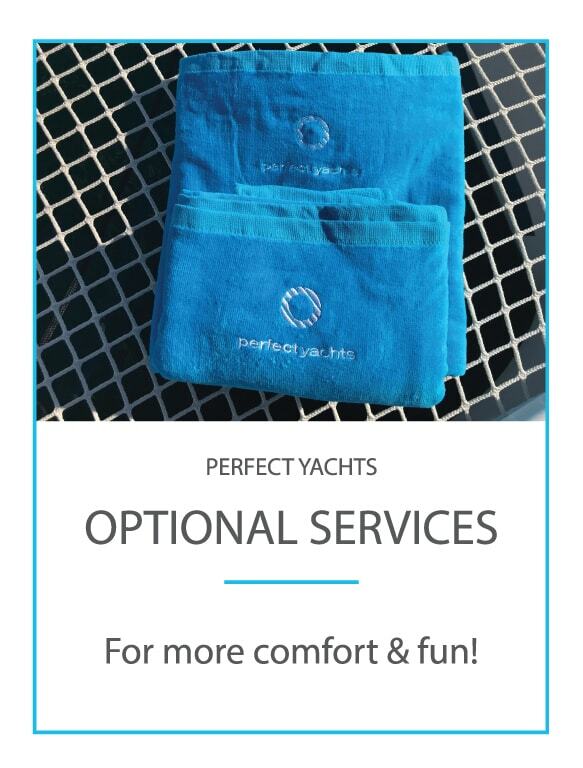 I would definitely recommend Perfect Yachts to other sailors. The best charter company we've ever had the pleasure of using first hello to goodbye, will be back. Thanks again for the best vacations. An excellent service and excellent boat Aqua. Really good value!! A very friendly team, supportive in all respects for the duration of our trip. Boat in excellent condition. Thanks to Artemis, Vangelis and their crew we had a wonderful time. Sure to come back soon. Exceptional boat in very nice sailing area. Aquarella is a perfect yacht. The best charter company we've ever had the pleasure of using from the first hello to goodbye, will be back.